There are more than a dozen contenders to consider, all designers of unique, remarkable machines, from British mathematician Charles Babbage’s analytical engine to American physicist John Mauchly and engineer Presper Eckert’s ENIAC, the first all-electronic computer controlled by a program. With facts and timelines clouded by intrigue, controversy and contradiction, debate has raged in courtrooms and classrooms for decades. 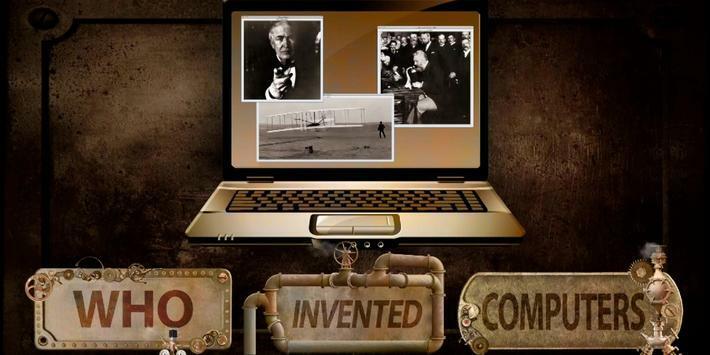 The answer of “who invented the computer” may surprise your students: WATCH: Who invented the computer. Included with this video is a discussion guide to allow student to put this event into an historical context. 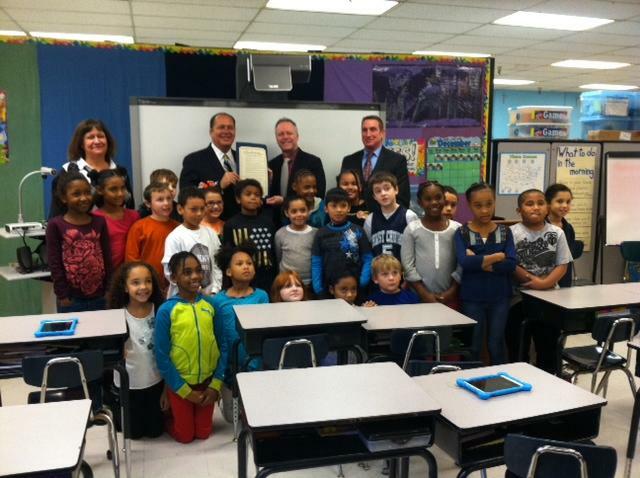 Governor Earl Ray Tomblin visited Piedmont Elementary School in Charleston today to speak with a third grade class about the importance of STEM-based learning. Is there a process for innovation? In the following “Innovation 101” lesson plan from The Henry Ford’s curricula, your class hears from some of America’s most iconic innovators and learn how they spark innovation in the workplace and beyond.